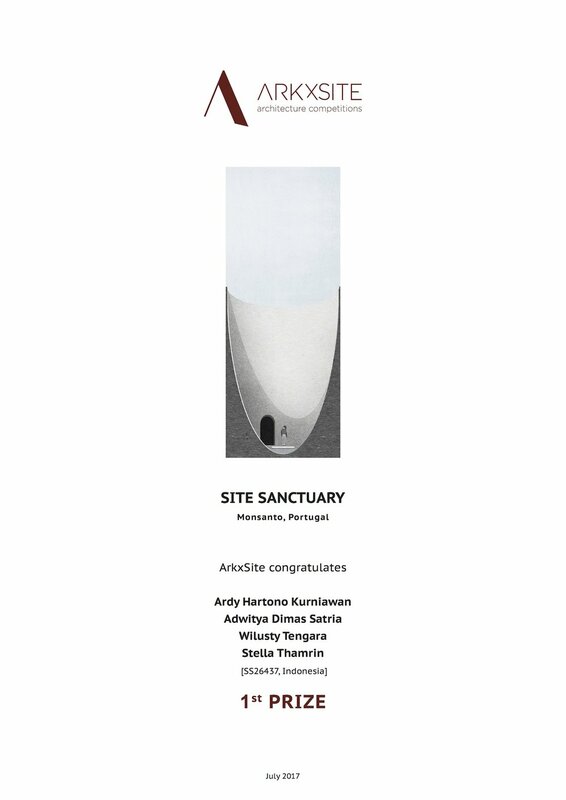 Past Competition Site Sanctuary _ Thank You ArchiTime _ Russia (Media Partner) For Publishing The Competition Results ! 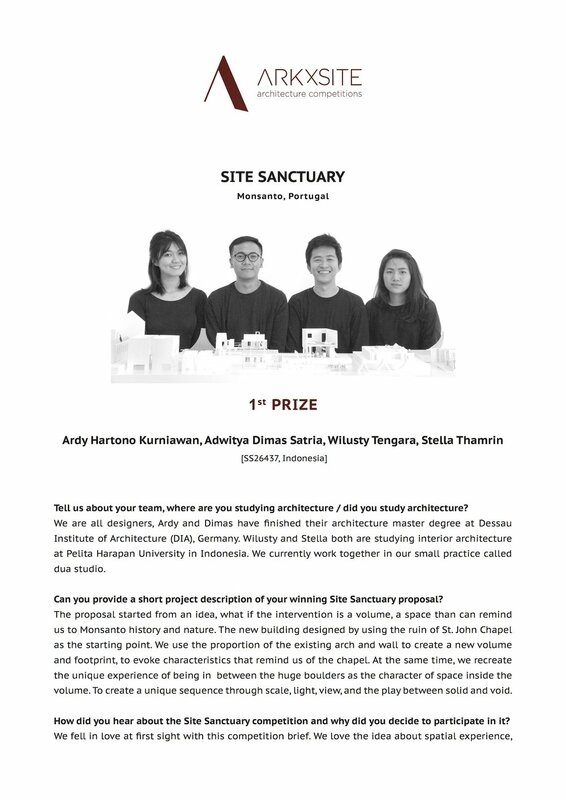 Past Competition _ Say Hello To The 1st Prize Winners Of The Site Sanctuary Competition _ Congratulations Ardy Hartono Kurniawan, Adwitya Dimas Satria, Wilusty Tengara and Stella Thamrin ! 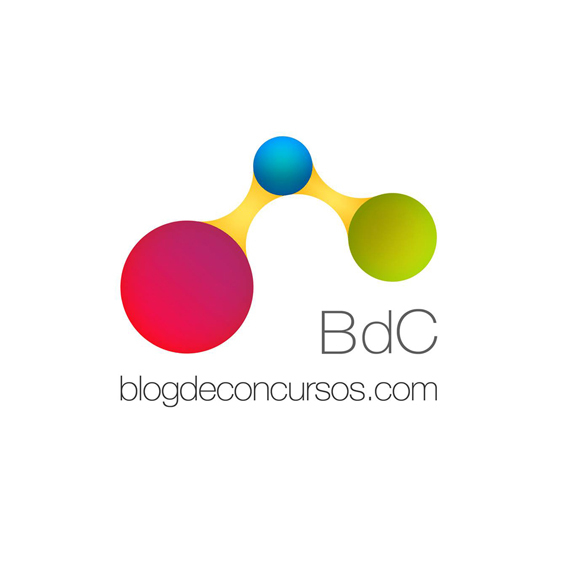 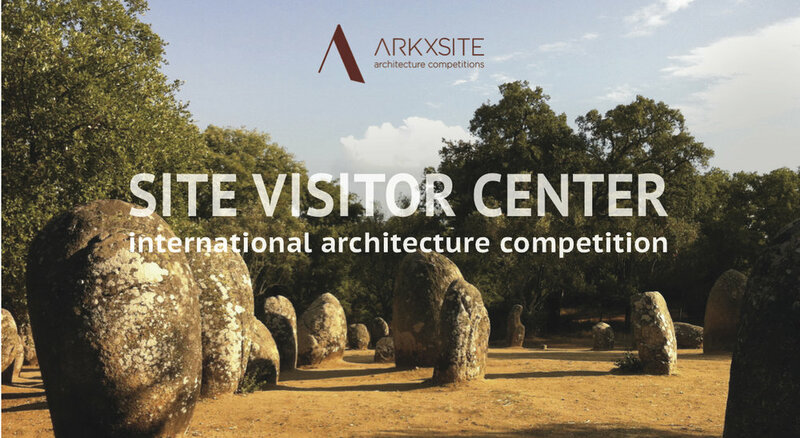 Past Competition Site Sanctuary _ Thank You Blog De Concursos _ Spain (Media Partner) For Publishing The Competition Results ! 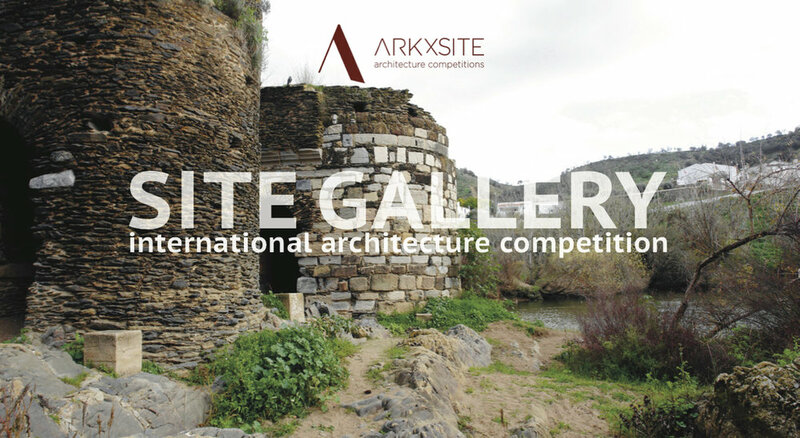 Past Competition Site Sanctuary _ Thank You, Wettbewerbe Aktuell _ Germany (Media Partner) For Publishing The Competition Results ! 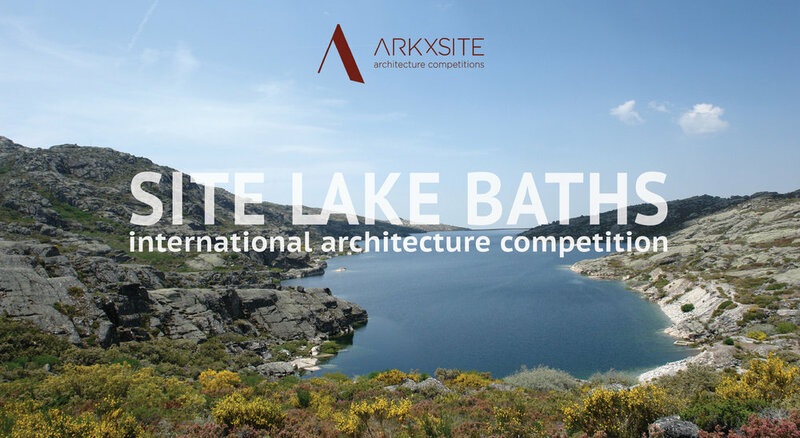 Past Competition Site Sanctuary _ Thank You, World Architecture Community _ United Kingdom (Media Partner) For Publishing The Competition Results ! 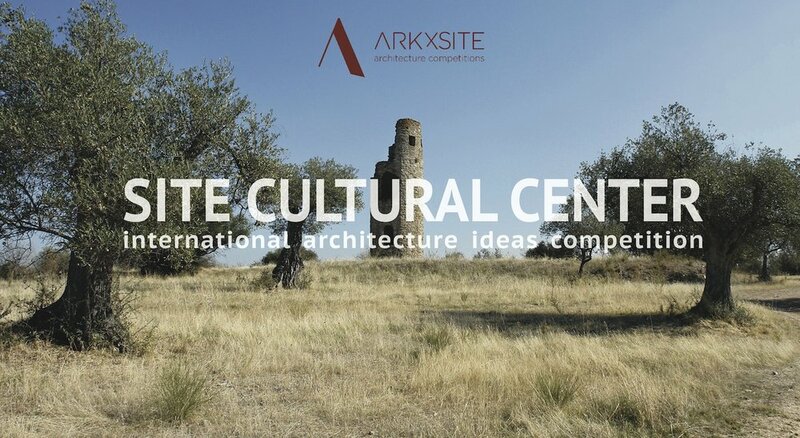 Past Competition _ Site Sanctuary Winners Now Online! 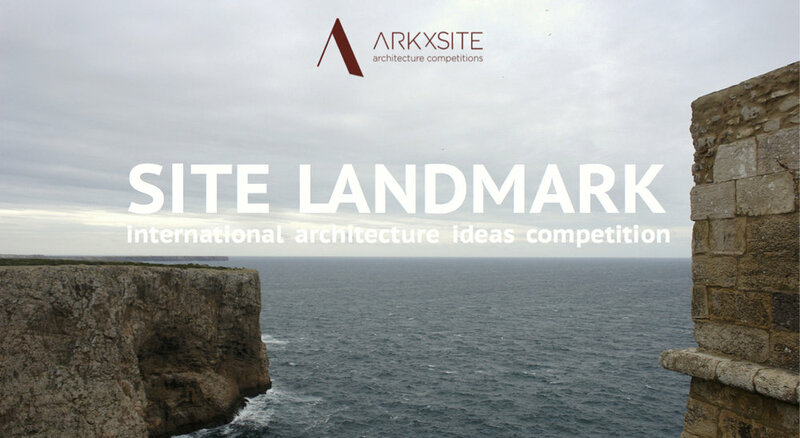 SITE SANCTUARY _ The Competition Is Now Closed _ Thank You All For Your Interesting Submissions! 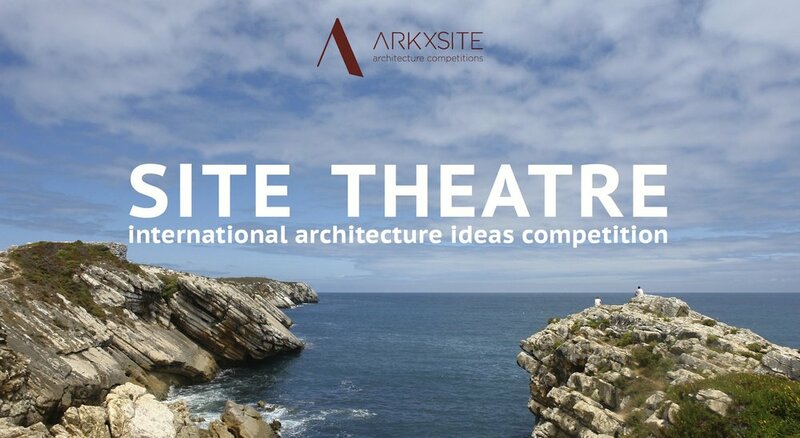 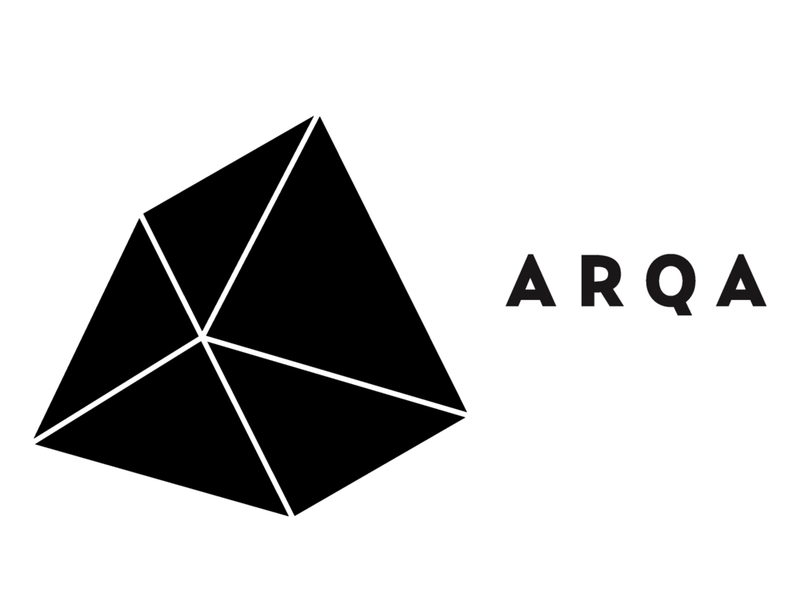 Site Sanctuary _ We Are Excited To Announce That ArchiTeam, (Greece) Has Agreed To Become A Media Partner For The New Competition! 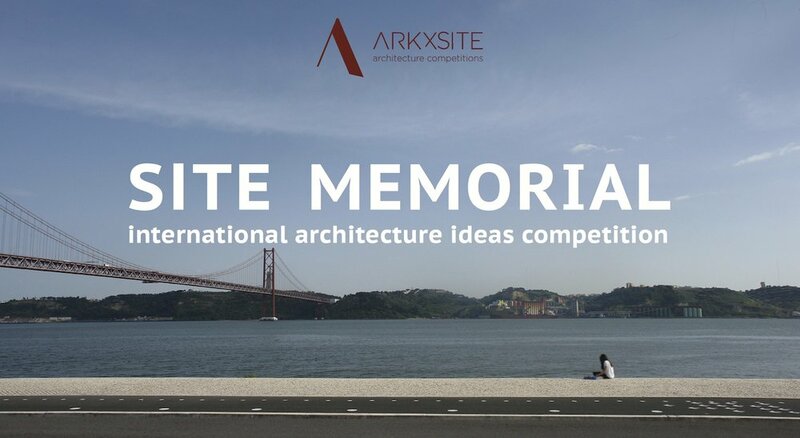 Site Sanctuary _ We Are Excited To Announce That Manuel Cervantes Cespedes Of MANUEL CERVANTES CESPEDES / CC ARQUITECTOS, (Mexico) Has Agreed To Become A Jury Member For The New Competition! 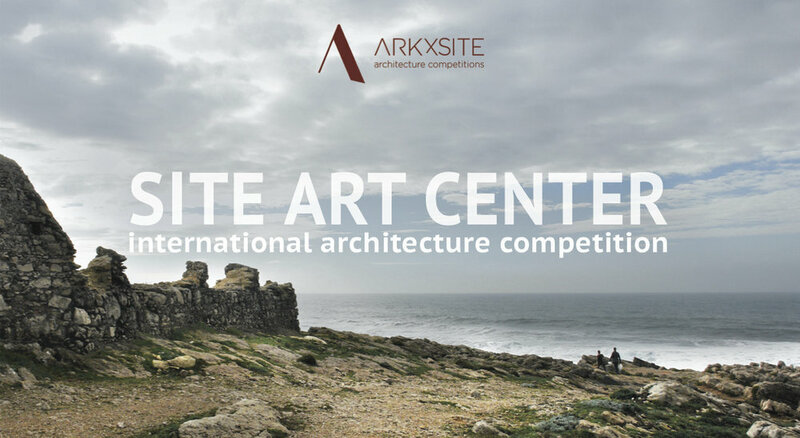 Site Sanctuary _ We Are Excited To Announce That Tran Thi Ngu Ngon + Nguyen Hai Long Of Tropical Space, (Vietnam) Have Agreed To Become Jury Members For The New Competition! 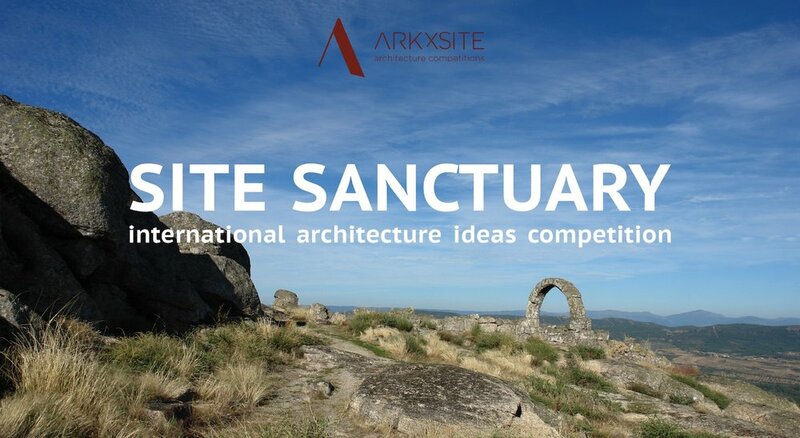 Site Sanctuary _ Thank You, Competitionline _ Germany For Publishing The New Competition ! 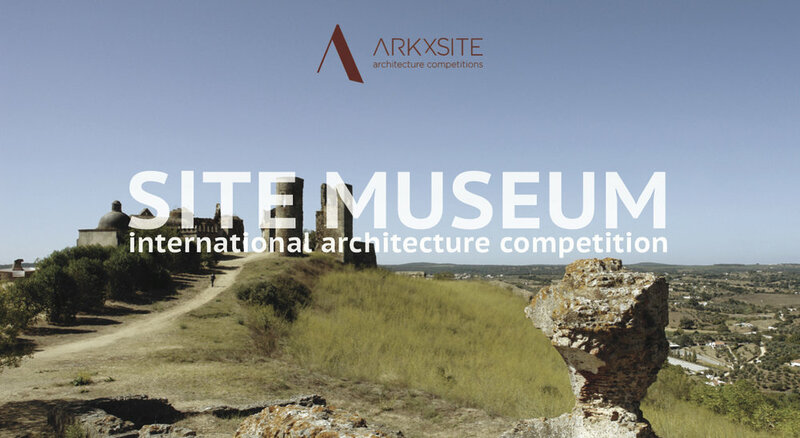 Site Sanctuary _ Thank You, BauNetz _ Germany For Publishing The New Competition ! 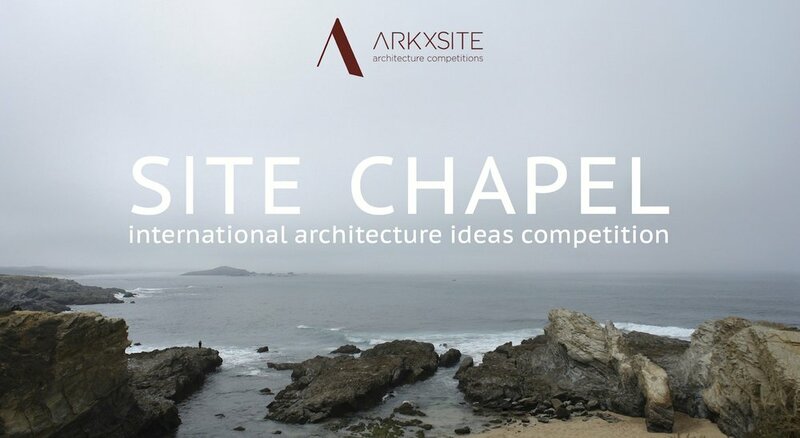 Site Sanctuary _ Thank You, Cal Poly, College of Architecture and Environmental Design _ USA For Publishing The New Competition ! 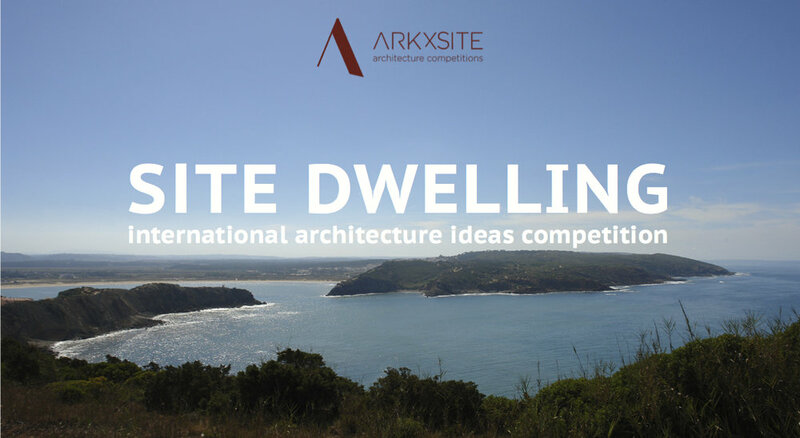 Site Sanctuary _ Thank You, Bauwelt _ Germany For Publishing The New Competition !